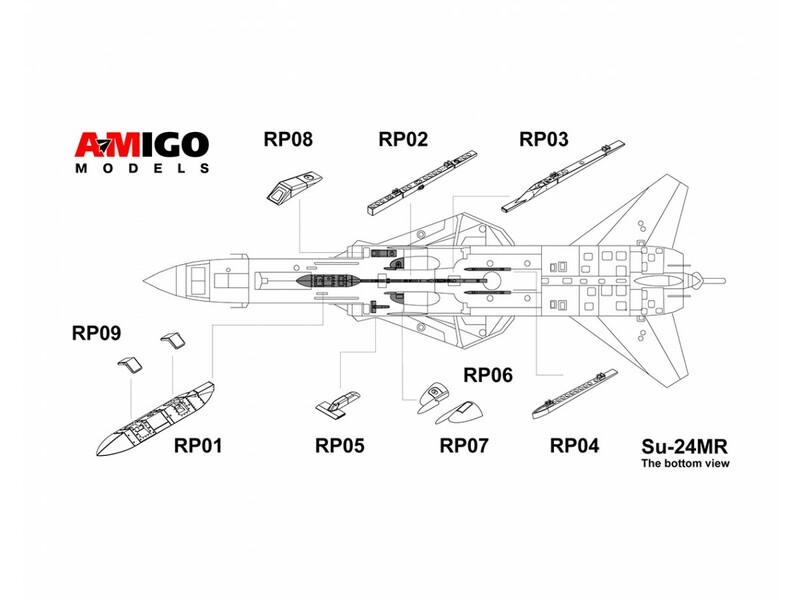 AMG_72020 The photoreconnaissance equipment of SU-24MR aircraft. Including the AP-402M camera end "Aist-M" equipment. 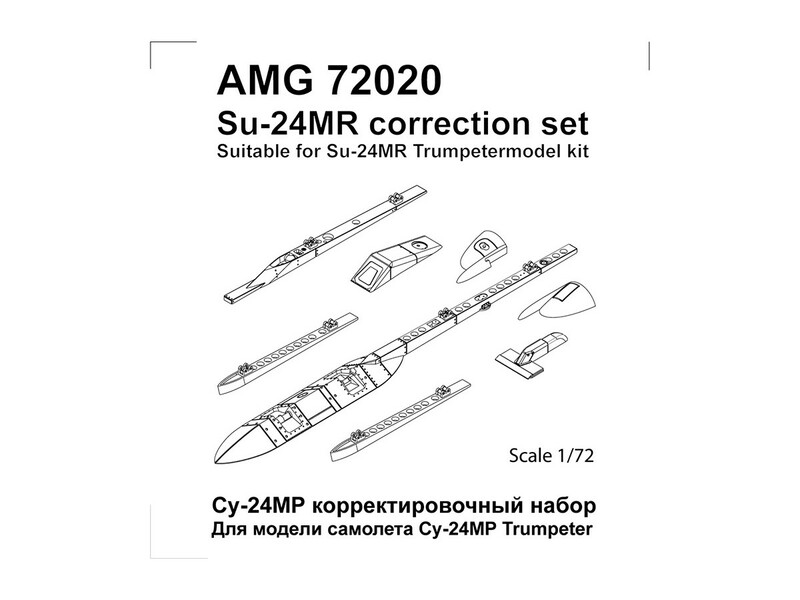 For correction SU-24MR Trumpeter model kit.